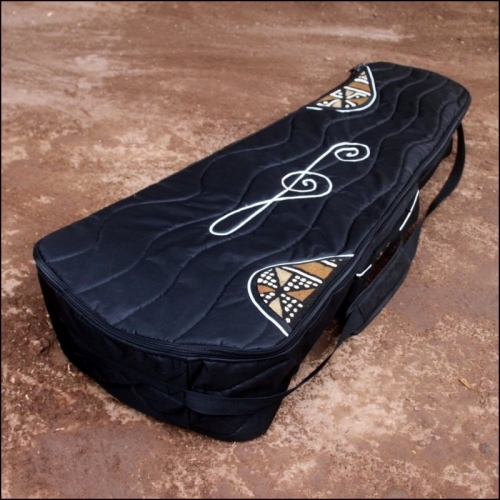 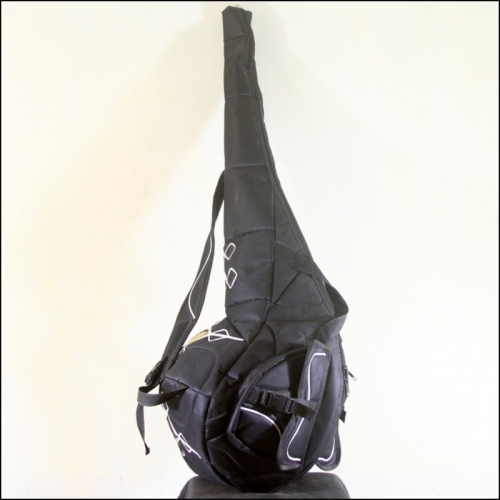 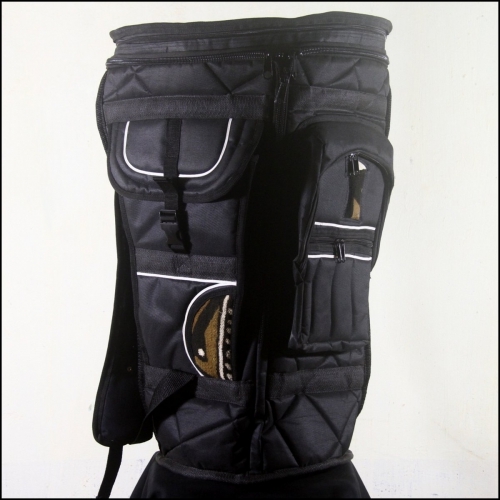 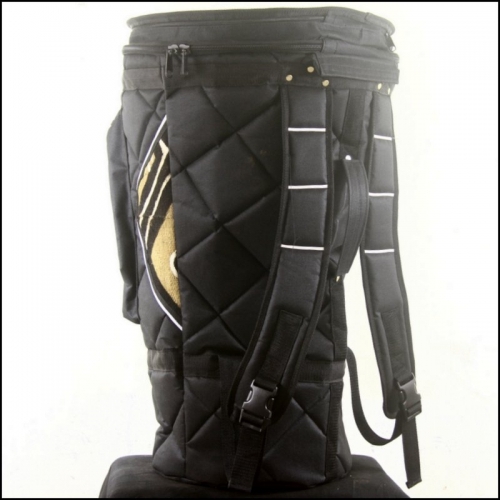 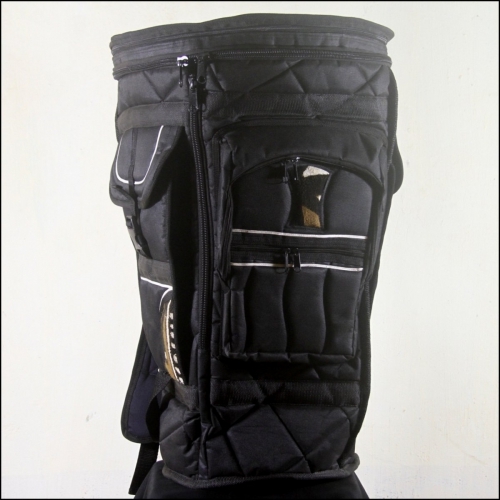 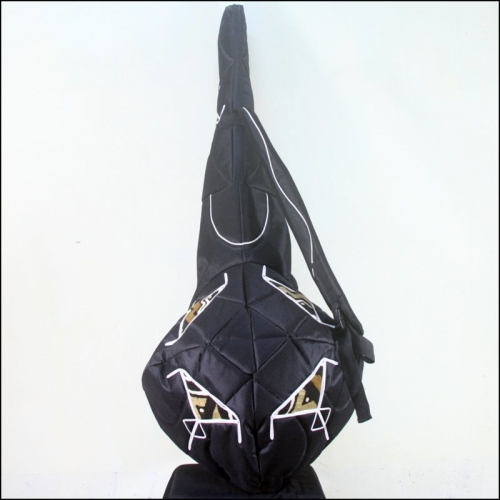 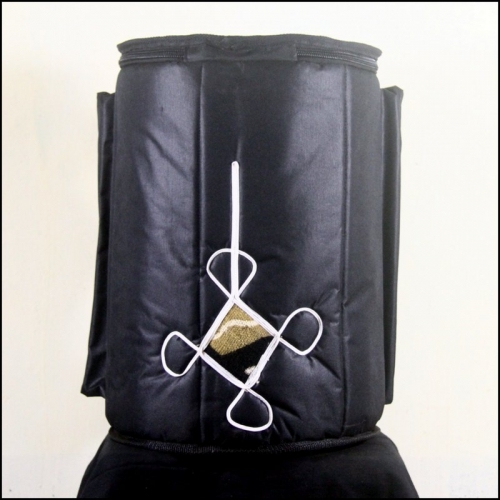 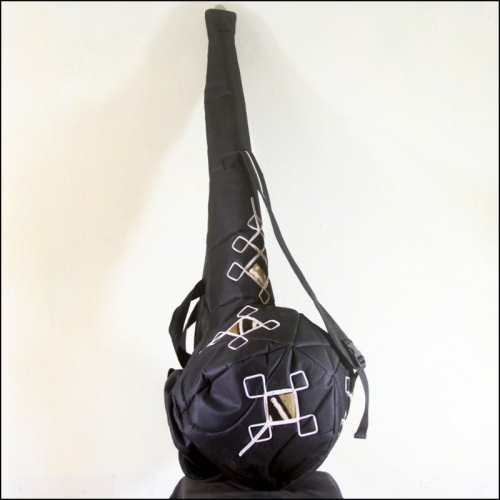 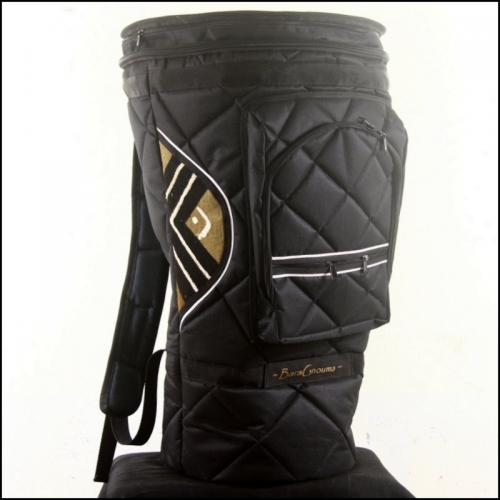 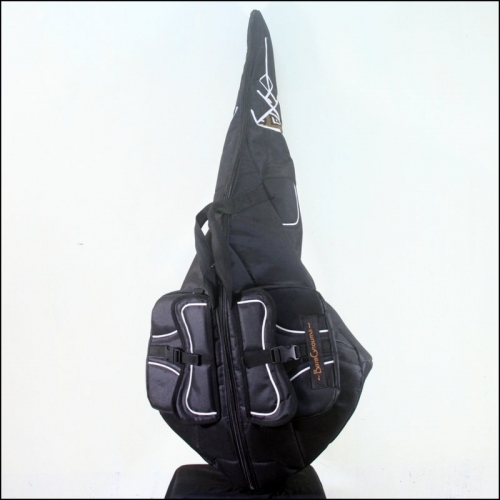 In this category, you will find instrument covers made of synthetic fabric for djembe or balafon. 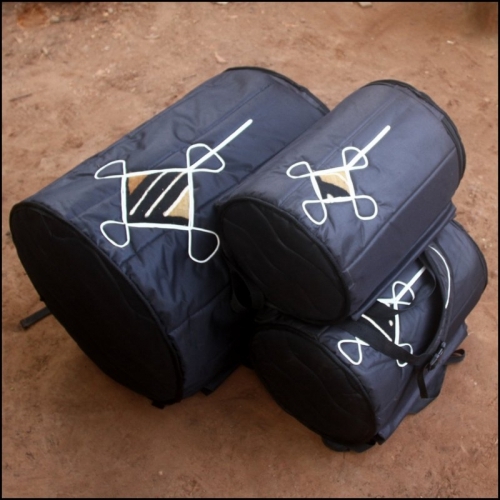 They are decorated with traditional Mandingo symbols, using natural dyes. 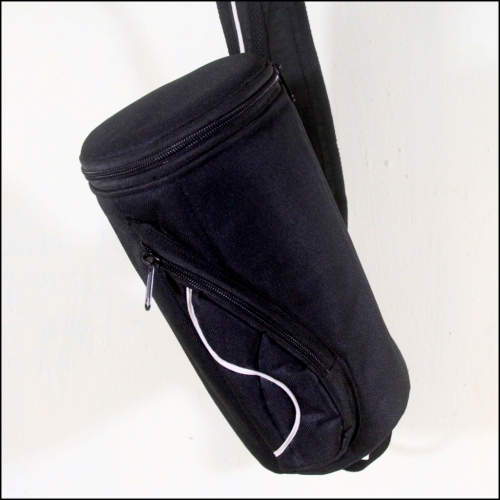 Except for standard djembe covers, you will need to indicate the dimensions of your instrument to order. 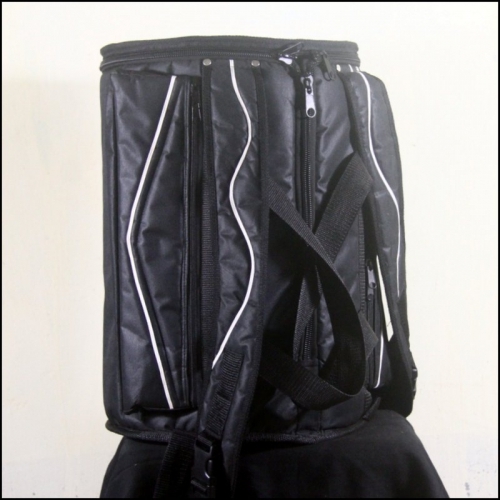 The suit cases There are 9 products.